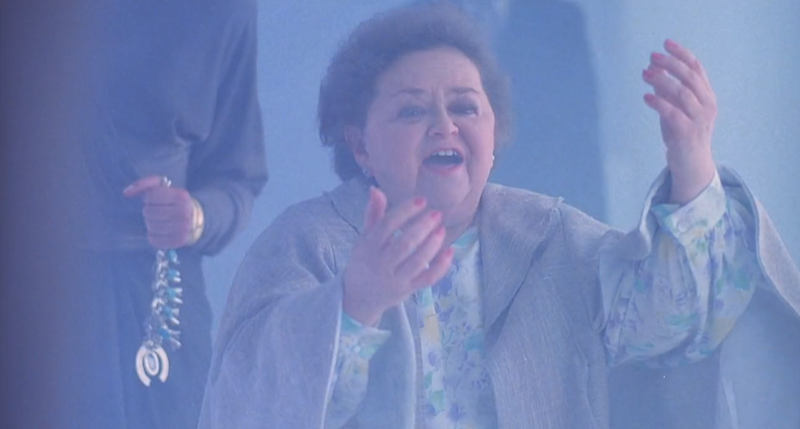 The 3rd Poltergeist movie is one of the most unnecessary movie sequels I’ve ever seen. Poltergeist didn’t need a 2nd movie left alone a 3rd & the plot reflects this. Carol Anne has been sent to live temporarily with her Aunt Pat, her husband Bruce & his daughter (from a previous relationship) Donna. As far as Carol Anne is concerned she is there to attend a school designed specifically for gifted children with problems. 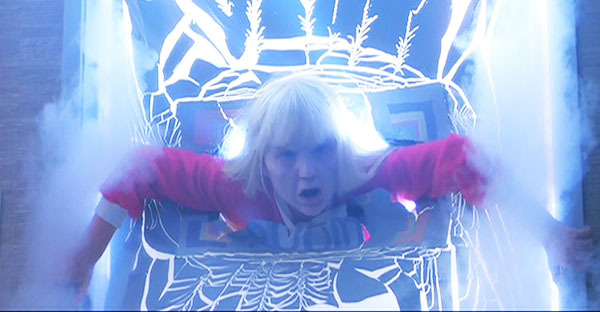 However Pat thinks that her sister, Dianne (Carol Anne’s mother) just wanted rid of her problem child. She is a bit bitter even though both Donna & Bruce are clearly fond of the girl. They are unaware of the events of the previous 2 movies & believe the Freeling family problems are based on a bad land deal (tying into the housing development being built on graves). They all live near the top of a massive luxury sky scraper & Bruce is the manager of it. 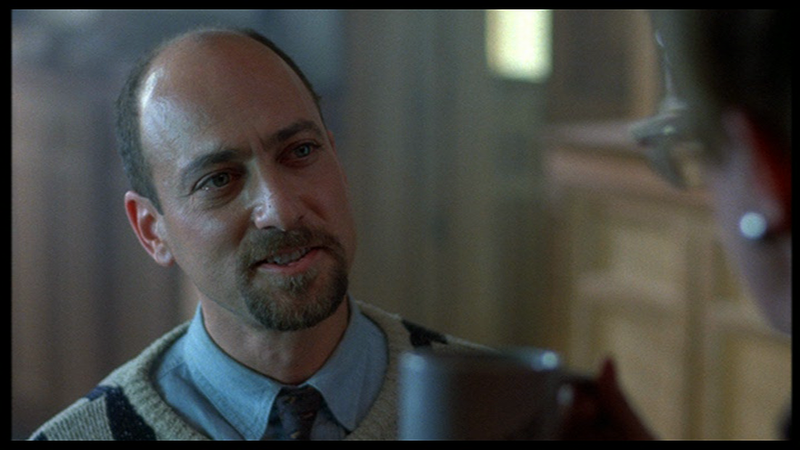 At Carol Anne’s school her teacher, the irritating & incredibly unlikable Dr Seaton has made Carol Anne open up about the events of the previous movies. He is convinced that she is delusional & has the ability to cause mass hypnosis thus convincing others that they are also seeing things. He regularly hypnotises her & has her talk about the events of the previous movies. 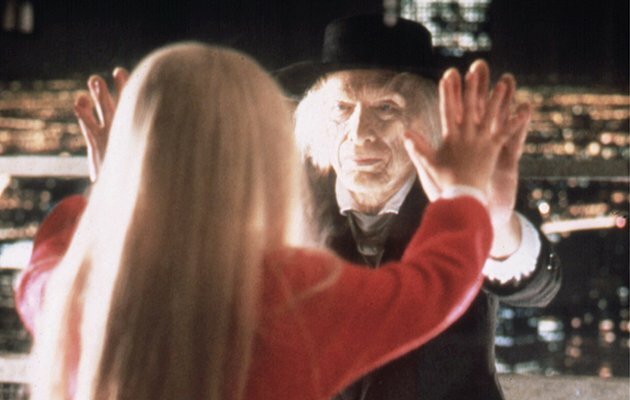 This has allowed the Preacher Henry Kane to find Carol Anne & he begins stalking her again appearing in windows & mirrors. Some of these are quite creepily done but let down by the poor make-up that makes Kane look more ghoulish & comical. He wants Carol Anne to lead him into the light still so takes control of the building affecting the heating & using reflections to have his wicked way. There are some really cool scenes involving reflections acting independently. How many times have I written the name Carol Anne so far? A fair few times…well get used to it as the amount of times her name is spoken in the movie is infuriating. Every character seems to spend a huge amount of time calling her name over & over again. It’s a pity as the dialogue of most of the characters is well written with some quality acting. Both Bruce & Pat are great in their roles & he in particular is really likable. The major let downs are Tangina who returns for this movie & has some of the most cringe-worthy lines of the bunch & Henry Kane whose voice is horrible to listen too. 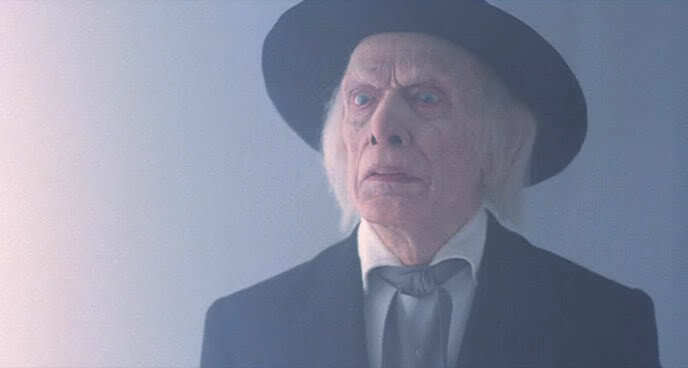 They obviously wanted to try & capture the pleasant menace that the Preacher had in Poltergeist 2 but missed the fundamental part that it was his humanity that made him so sinister. 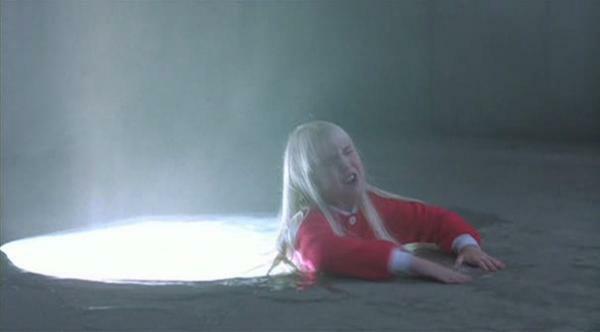 Heather O’Rourke would die shortly after this movie was finished, she died just before her 12 birthday. It’s very sad & she is as inspired as always in the Carol Anne role. She doesn’t have to do as much here but you can constantly get behind her & her plight to be left alone. The movie does have some great effects beyond the use of mirrors & reflections with blood & gore kept to a minimum. A particularly interesting cheek ripping scene will raise a smile but these moments are often bookended by something awful. So much of this movie doesn’t make any sense…for starters this is so far removed from a Poltergeist’s way of behaving it is laughable. At one stage Kane takes controls of snow covered cars & attempts to run Bruce & Pat down. This scene goes on for far too long & is made even more laughable as he is behind the wheel of one of the cars. 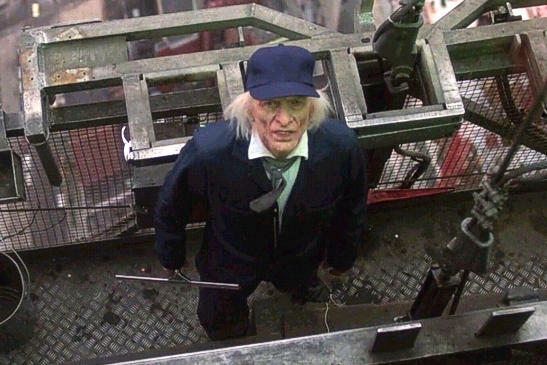 The subtly that existed in the first 2 movies is dropped in favour of visual shocks…not jump-scares as these are few thankfully but moments where characters appear in mortal danger. With 20 minutes left they are celebrating because they think it’s over even though there is little reason for them to think it would be. It’s really dumb behaviour from characters that had acted with more brains then normal up to this point. The films ending though is one of the worst things as Tangina appears from beyond the grave to lead Kane into the light thus leaving Carol Anne alone once & for all. That’s it…he takes her hand & off they go. Everyone lives happily ever after unless you count the random lightning strike & Kane laughter in the final scene as some sort of indication of a poorly thought-out future sequel? Kane looked as surprised as I was…. There was little need to make this movie & beside some great acting & cool effects involving reflections there is little to get excited about. It doesn’t offer anything fresh to the series & doesn’t live long in the memory. Every time I watch that movie I can’t help but think it’d have been better off as a standalone, unrelated to the other films in the series. Hacking off the last half hour or so wouldn’t have hurt it, either. Still, it was fairly enjoyable… just a little schlocky and unnecessary.